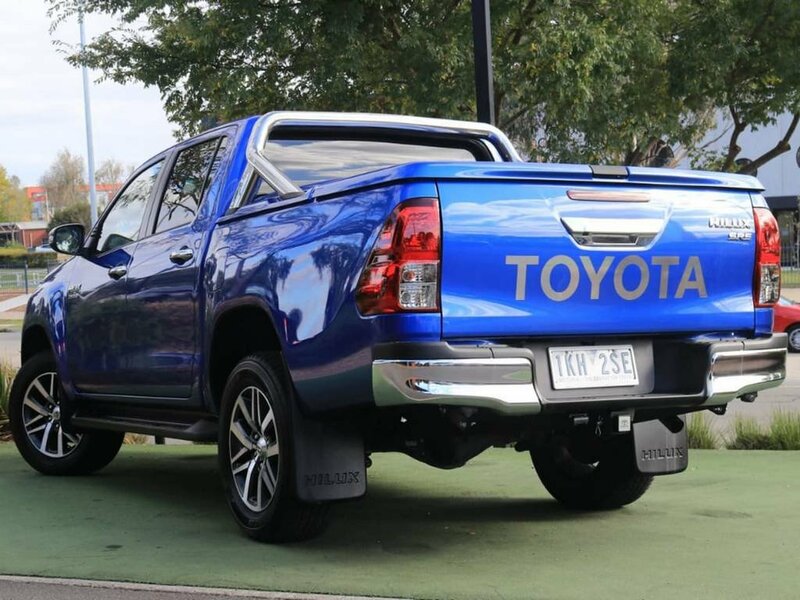 This incredible Hilux SR5 is ready to drive away today! 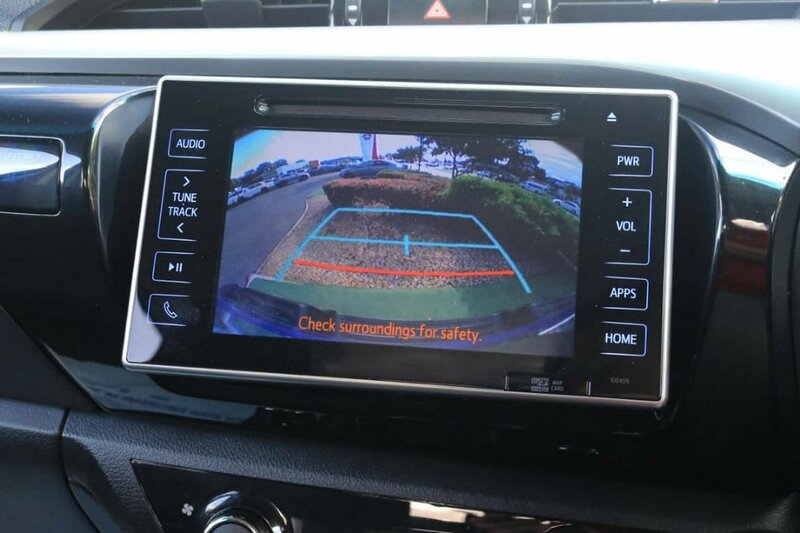 Reverse Camera, Keyless Entry and Drive, 4x4 Dual Range in Automatic Transmission! 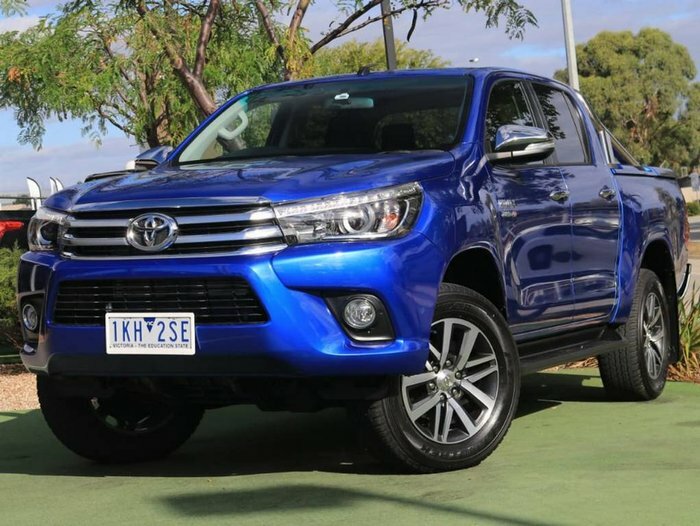 Toyota Reliability! 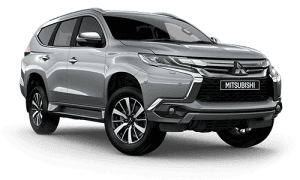 One of the best examples you can find on todays market and be quick. 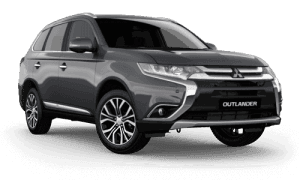 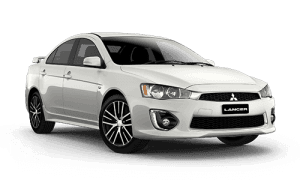 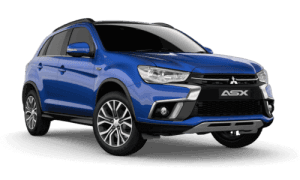 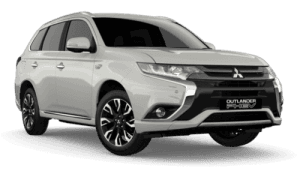 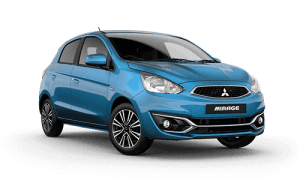 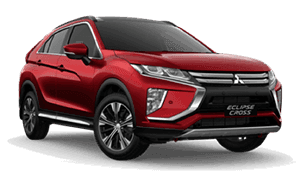 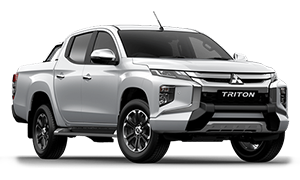 Powered by a brilliant 2.8L Turbo diesel engine putting out 130kw and 450nm delivering a sensationally smooth drive and returning an average fuel economy of 8.5lt per 100ks. 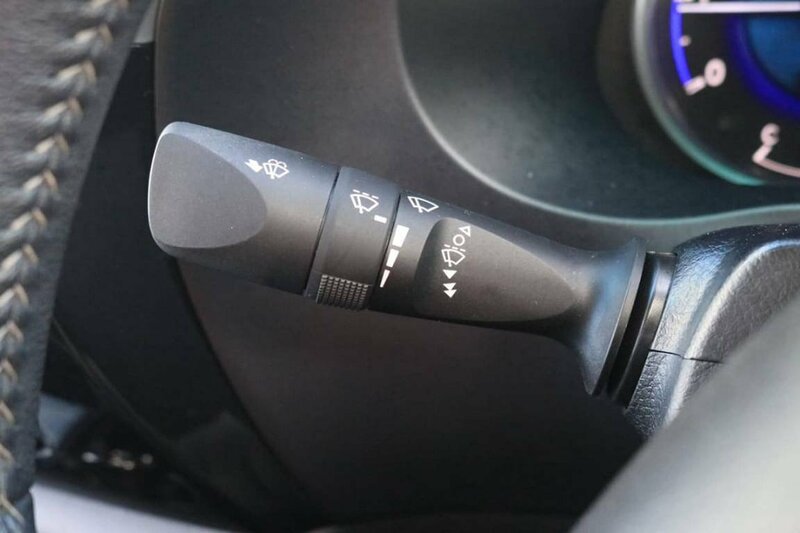 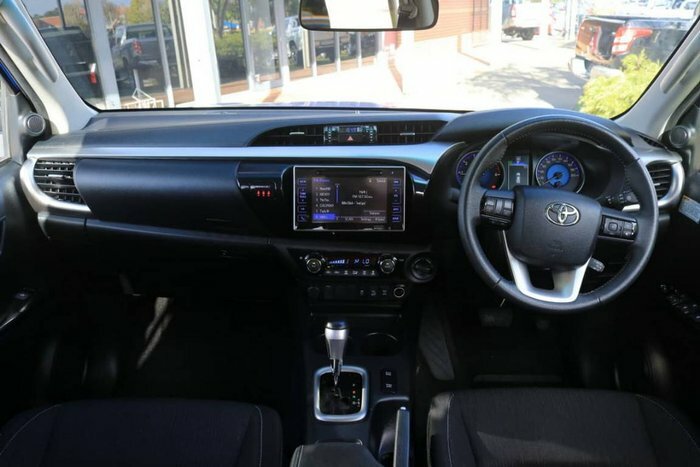 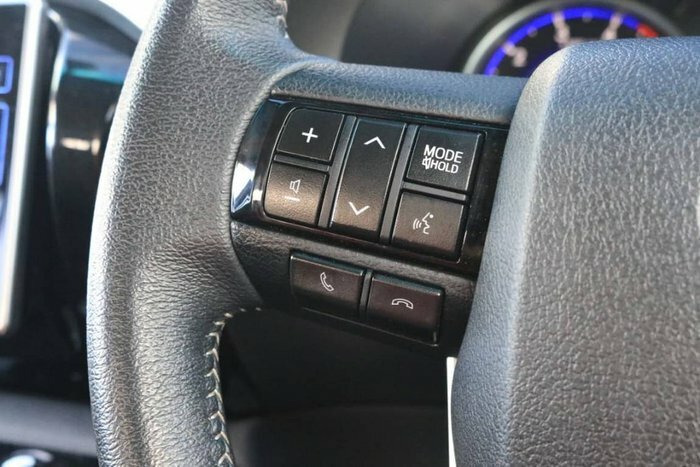 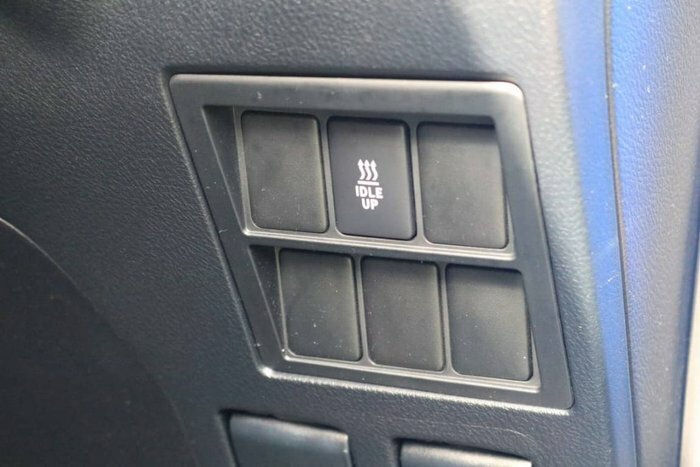 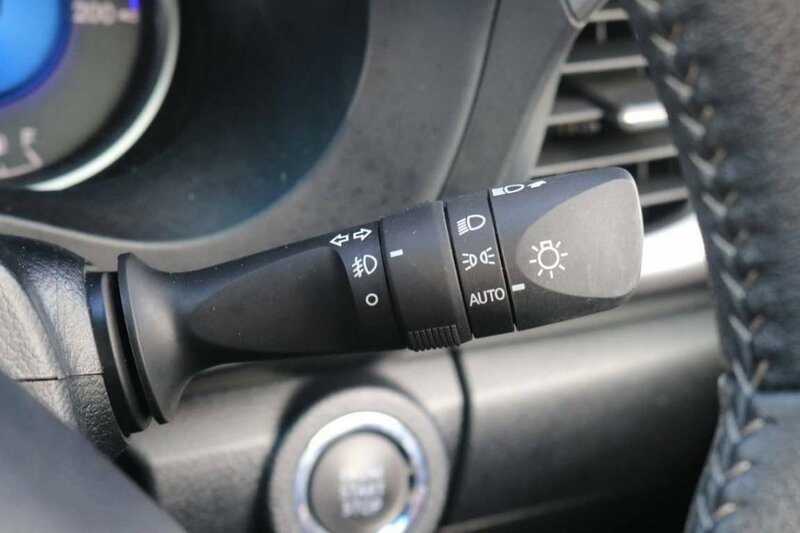 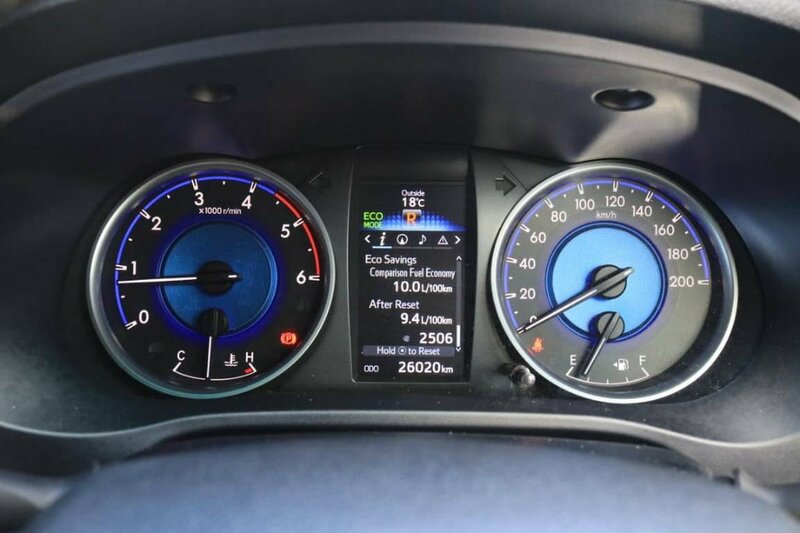 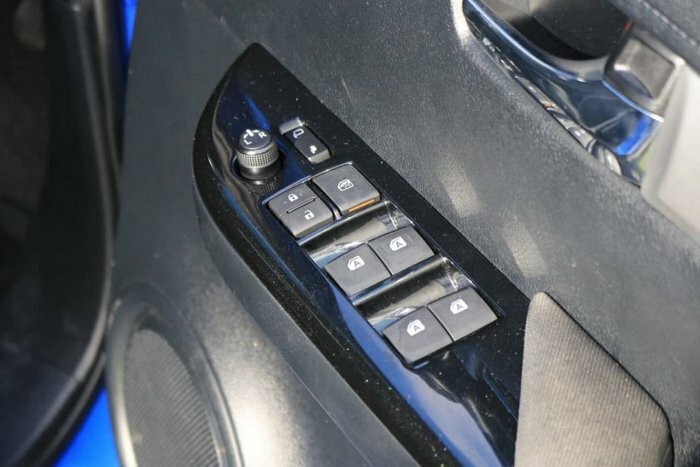 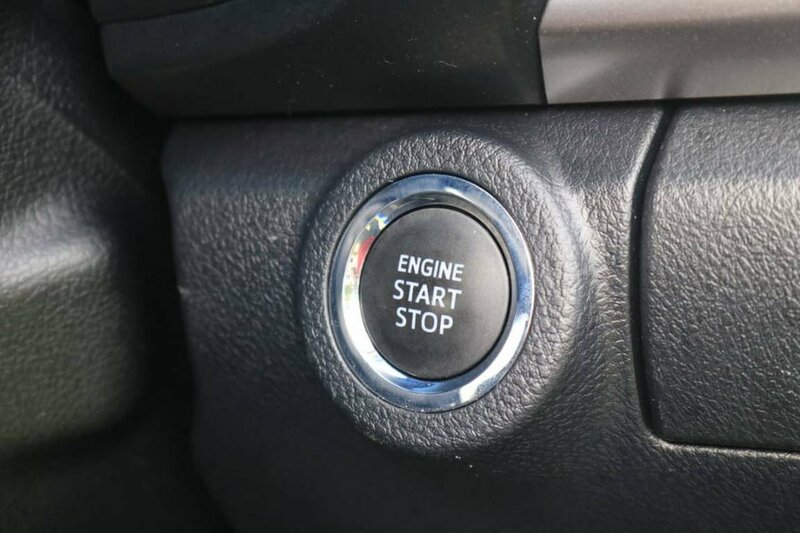 Standard Features include power windows & mirrors, Bluetooth phone connection, automatic headlights, cruise control, climate control, 2 Factory keys, 5 star ANCAP safety rating. 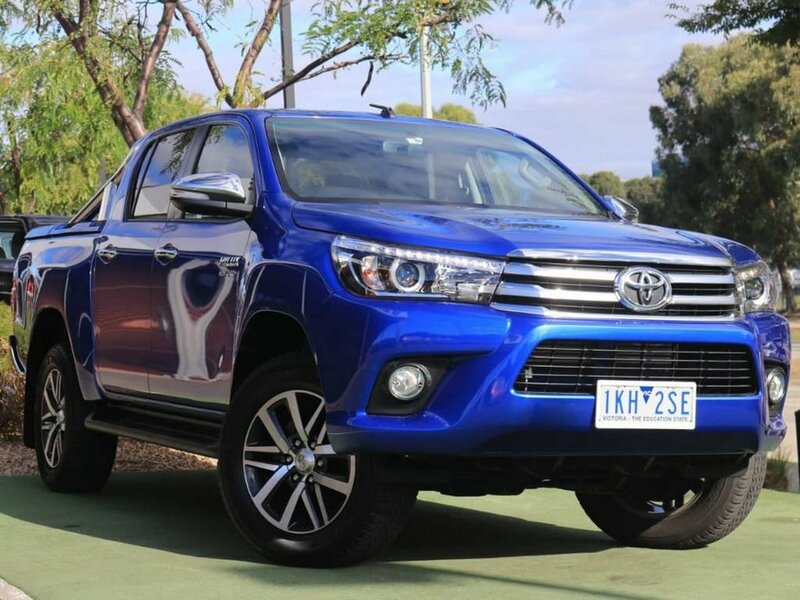 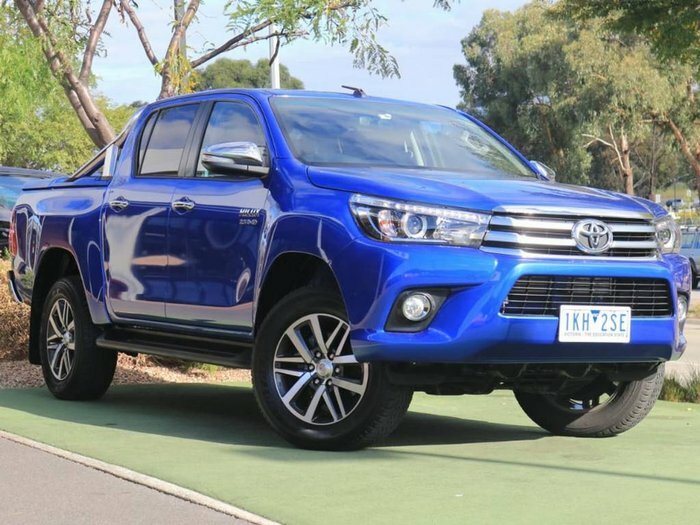 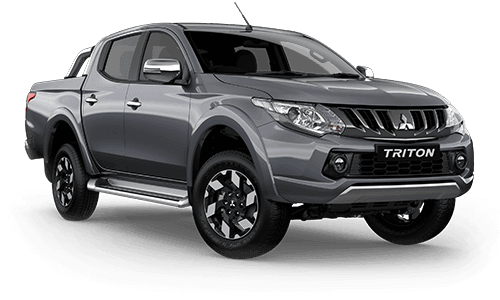 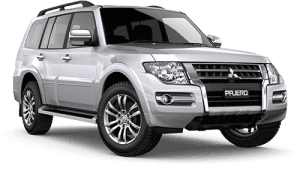 and quote Stock Number: B9686 for a chat with an internet specialist about the 2017 Toyota Hilux Utility Double Cab or simply fill in your details and click SEND ENQUIRY.